We supply a range of Orthobiologics products to both NHS and Private Hospitals across the UK. Orthobiologics are all made from substances that are naturally found within the human body and are used to improve the healing of broken bones as well as injured muscles, ligaments and tendons. 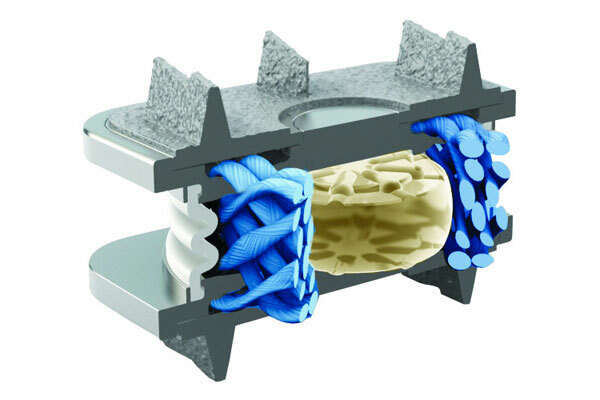 Our Orthobiologics products range from Frozen Tendons to Cancellous Bone and include Allograft Cancellous Bone, Accell Connexus Putty, Allograft Cancellous Bone, OrthoBlast II, Integra Mozaik and OsSatura TCP. All our bone products are HCA approved and have full traceability which is monitored in accordance to the HCA license requirements and will be delivered on a tracked 24 hour delivery service. 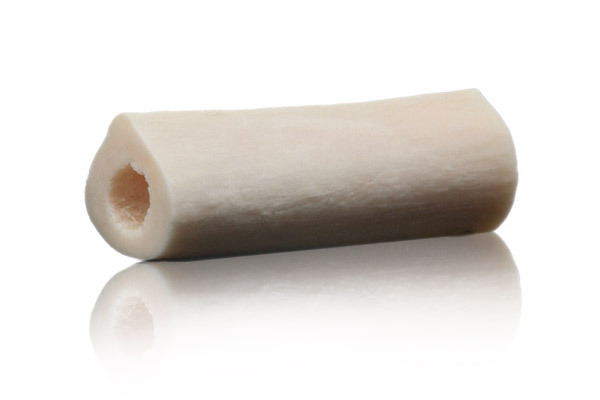 Allograft bone is the perfect choice for quick and complete bone regeneration. When applied, the chips and granules form a Osteoconductive scaffold which allows for new bone formation whilst maintaining the porosity essential for vascular and tissue growth. It’s dense structure allows it to be manipulated into multiple shapes and sizes and its air tight packaging makes it available with no refrigeration required. Our range of Accell Connexus Putty combines de-mineralised bone matrix with patented Accell bone matrix to provide a syringe putty which is easily manipulated to form any shape and size. The unique RPM carrier gives this putty an exceptional handling and containment characteristic which becomes more viscous at body temperature. Available in either a 0.5cc or 1cc syringe and shipped on a 24 hour special next day delivery service. 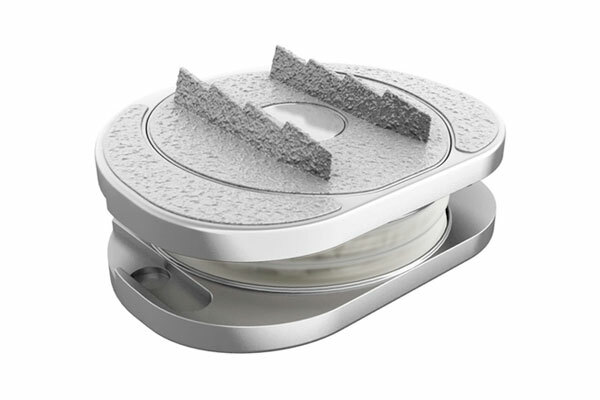 Dynagraft II combines demineralised bone matrix to create a bone which is bioresorbable and of a medium carrier. 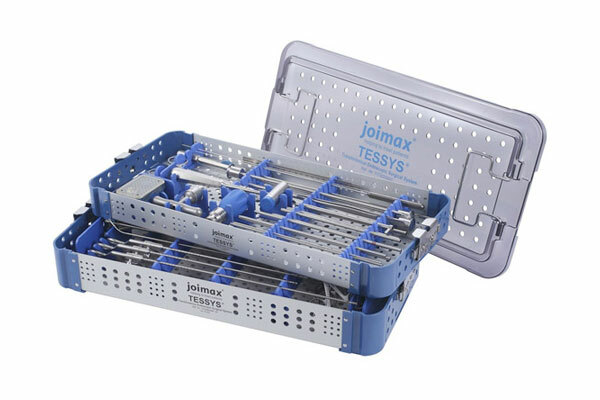 The density of this bone graft allows it to be moldable, packable and mixable with other grafting materials and it provides exceptional handling and containment characteristics for surgeons. Provided in a syringe or vial it doesn’t need to be refrigerated making it easy to store and use with little preoperative preparation. Integra Mozaik is a Osteoconductive Scaffold which is engineered to mimic the composition and structure of natural bone. 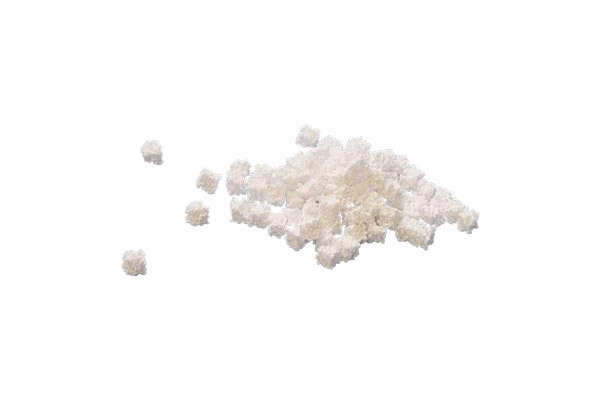 Made up on 80% purified beta-TCP granules and 20% purified type 1 collagen, it enables a bioactive inductive element which promotes bone growth making it the ideal choice for bone reconstruction procedures. 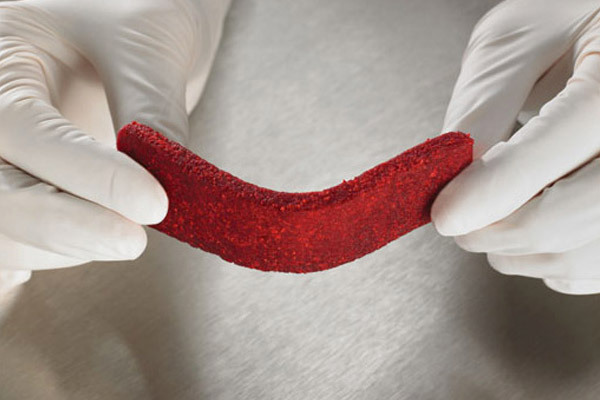 This Mozaik is available in both a strip and putty form making it easy to handle and optimal for placement in irregularly shaped defect sites. 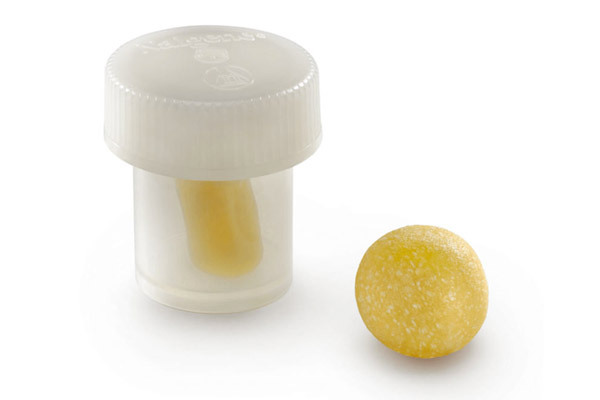 Our range of Orthoblast II graft is provided in a syringe packaging which requires no refrigeration – making it easy to store with little preoperative preparation requirements. This bone matrix is a powerful choice for bone grafting as it contains demineralised bone which stimulates and regenerates new bone growth. 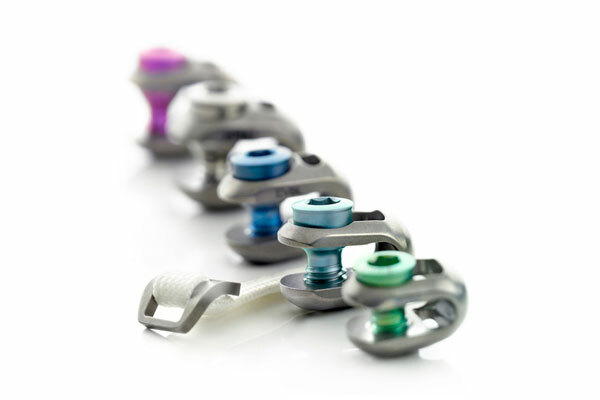 OrthoBlast has enjoyed clinical success in a variety of surgical applications such as long-bone defect and periarticular fractures. Our range of OsSatura TCP combines calcium and phosphate similar to that found in bone to create a a well-defined reconstruction material. As it resorbs, it releases calcium and phosphate ions which support bone growth which overtime will completely replace the existing bone. 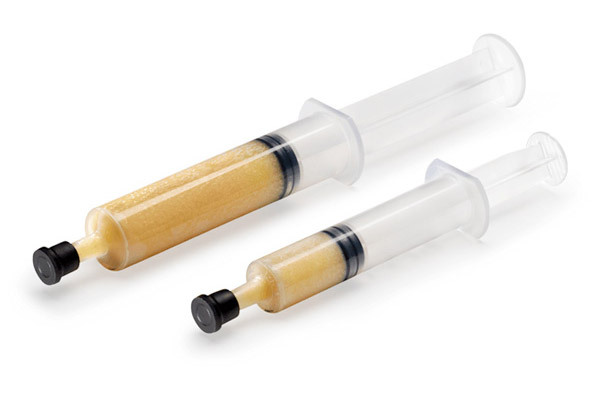 Available in a range of sizes ranging from 5cc to 30cc, the OsSatura TCP provides a structure of interconnected porosity (averaging at 70%) which enables it to create a high level Osteoconductivity. Orthobiologics Products are only a fraction of all the surgical supplies we provide to the NHS and Private Hospital sectors across the UK. We supply orthobiologics products to a range of NHS and Private Hospitals nationwide. Need a Supplier of Orthobiologics Products? If you would like to discuss any of our orthobiologics supplies then please contact us directly and we’ll be glad to help.